Recently, we had our 2018 International Conference, where we shared talks, discussions, and panels surrounding the latest digital trends. We sat down with some of plista’s native experts to weigh in on the latest industry topics. 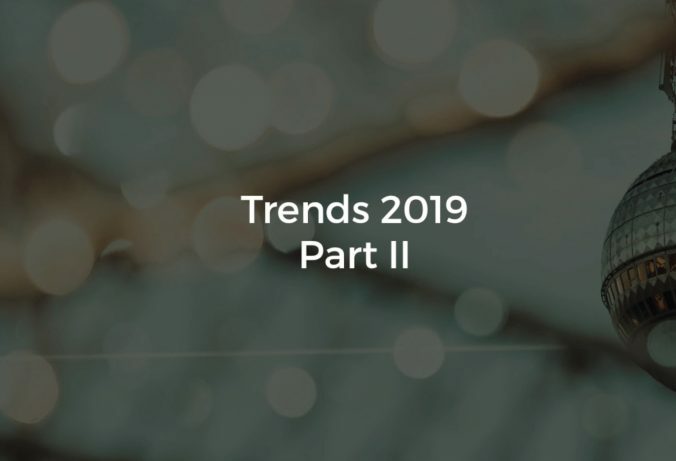 Last time, our experts shared their thoughts on trends such as transparency, content marketing, and mobile importance. Today, we would like to share more trend talks with our experts in our Part 2 video. Check out our latest Native Insights below. It is our favorite time of year again: DMEXCO! Held annually in Cologne, this year’s conference motto is, “Take C.A.R.E. – Motto and Motivation for the Industry.” According to Christoph Salzig, C.A.R.E. stands for “Curiosity, Action, Responsibility, and Experience. This year’s motto signifies the digital economy’s awareness of users’ needs. That said, we are happy to be one of the many exhibitors participating and invite you to join us! 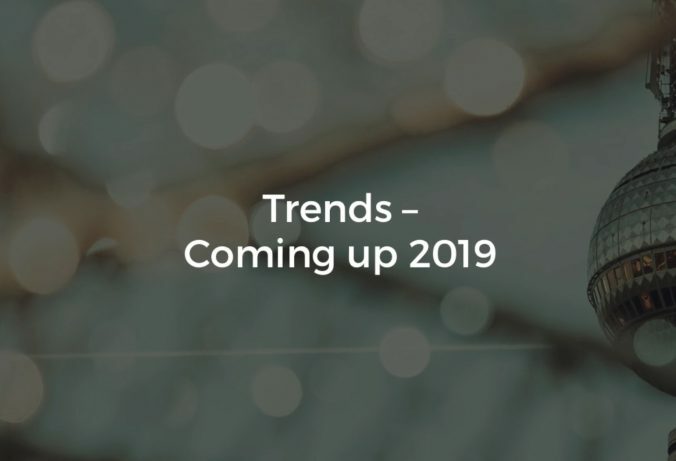 But, before that, be sure to read on about these trends that are likely to appear at the conference, and be DMEXCO-ready! Recently, we had our 2018 International Conference, where we shared talks, discussions, and panels surrounding the latest digital trends. We sat down with some of plista’s native experts to weigh in on what is to come in the industry. Check out our latest Native Insights video below. Last week, we officially turned 10! To ring in our 10-year anniversary, we celebrated our continuous adventures as the global platform for data-driven native advertising in the industry. To continue the festivities, we will have our own internal international conference! When was the last time you checked your cellphone? Are you using it now to read this article? If so, you are one of the many majority mobile device users that are constantly increasing within the masses worldwide. You may have been browsing your social media, checking an email, reading an article, or browsing your favorite webpage. 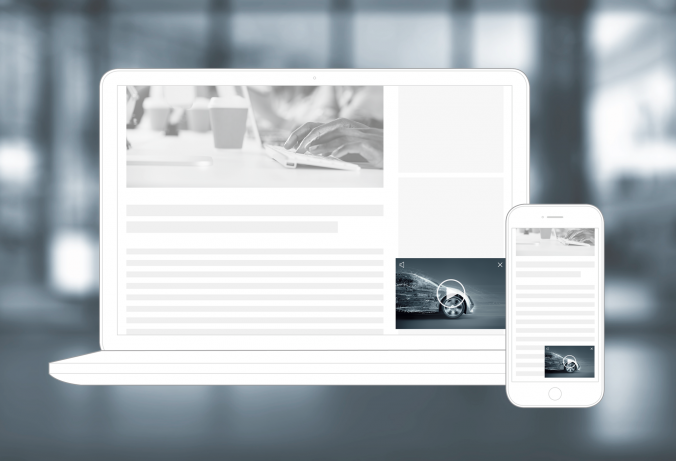 The majority of mobile users experience exposure of hundreds of adverts and sponsored content every single day. Thus, we would like to discuss the importance of mobile advertising when it comes to online marketers targeting their message. With over 25 markets and over 200 employees worldwide, we are grateful and motivated to proudly stand as a global family. 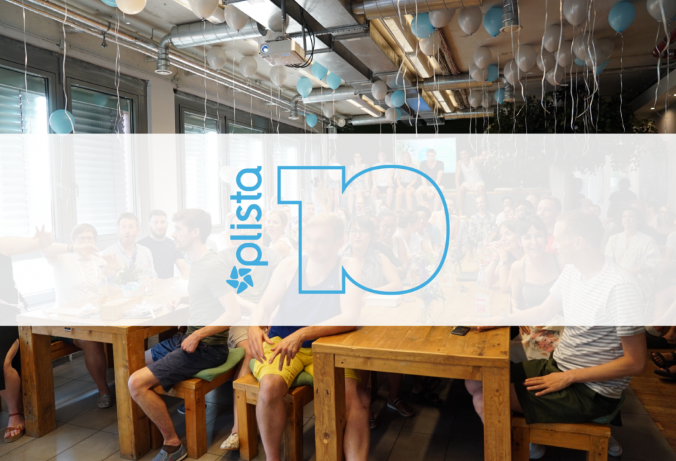 To help celebrate our anticipating 10th birthday, we asked our international, plistarian family to share a bit about themselves as we celebrate our diversity as the global platform for data-driven native advertising. 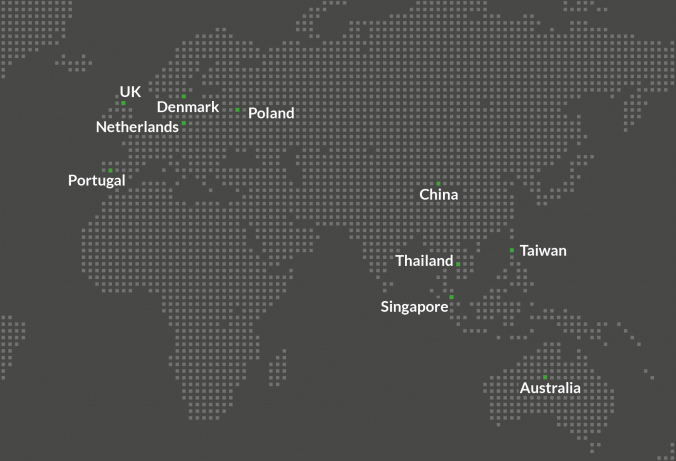 Explore and “digitally travel” on through some of our international markets’ world and read on to learn more about our plista teams and their respective markets. Visibility is key for advertisers and publishers to be able to earn more revenue and spread their message. This is why we have just upgraded our Outstream Ad widgets and added a new feature: Sticky Video. The Sticky Video feature displays videos on the bottom right of the screen as users scroll down. This feature is great for those who seek to promote their campaigns without weakening the user experience and has proven to help online marketers’ KPIs to do well. Let us explain to you how. 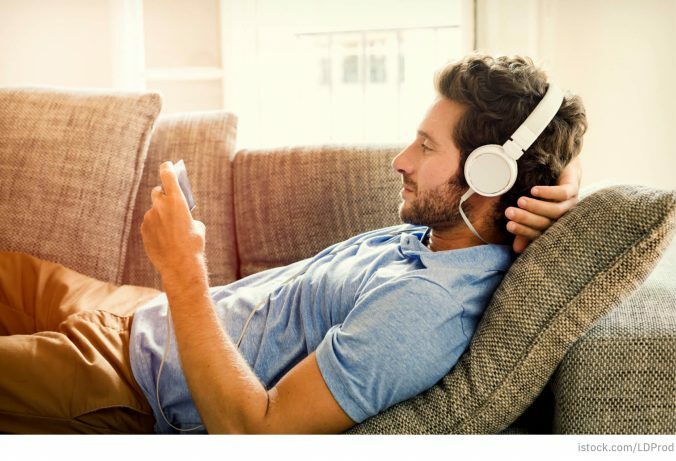 Programmatic has been an ongoing buzz lately, and for good reason. Since our announcement of going native programmatic last autumn, we have been keeping up with the trends that follow this automated method of buying. 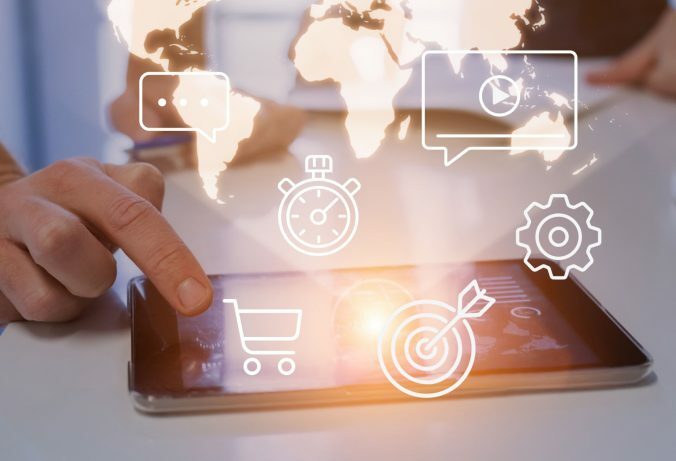 Not only is programmatic a way for advertisers and publishers to attain high quality inventory, it has also proven to be continuously grow since its high-profile boom back in 2016. With 10 years in the native advertising industry under our belt, plista has come a long way. Over the years, we have grown up immensely in many ways. Our transition from a startup to a company holding opened many doors. Needless to say, the opportunities that flourished gave us a major way of growing up; adding more plistarians to the plista family! Last week, we made it to the annual Online Marketing Rockstars Festival in Hamburg Messe, where we learned about the latest trends in digital marketing. Among the many interesting talks, master classes, expos, and more, we had a great time! Let’s have a look at some key takeaways in our recap. What is Brand Safety, and Why Is It Important in Digital Advertising?